A town hall meeting meant for veterans to share their experiences with civilians who haven’t gone through combat is scheduled for Saturday in El Cajon. 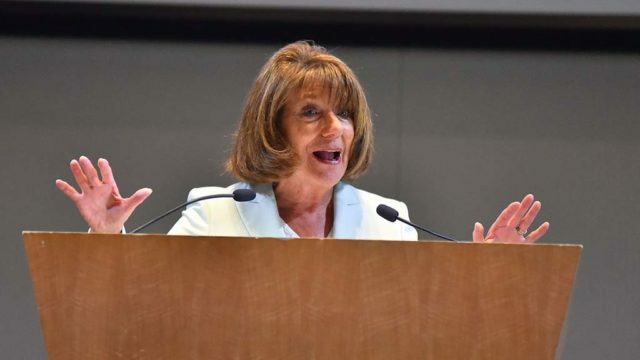 The 5 p.m. meeting will be hosted by Rep. Susan Davis, D-San Diego, who sits on the House Armed Services Committee and is co-founder of the Congressional Navy-Marine Corps Caucus. The event will take place at the Ronald Reagan Community Center, 195 E. Douglas Ave.